short girl, long island. 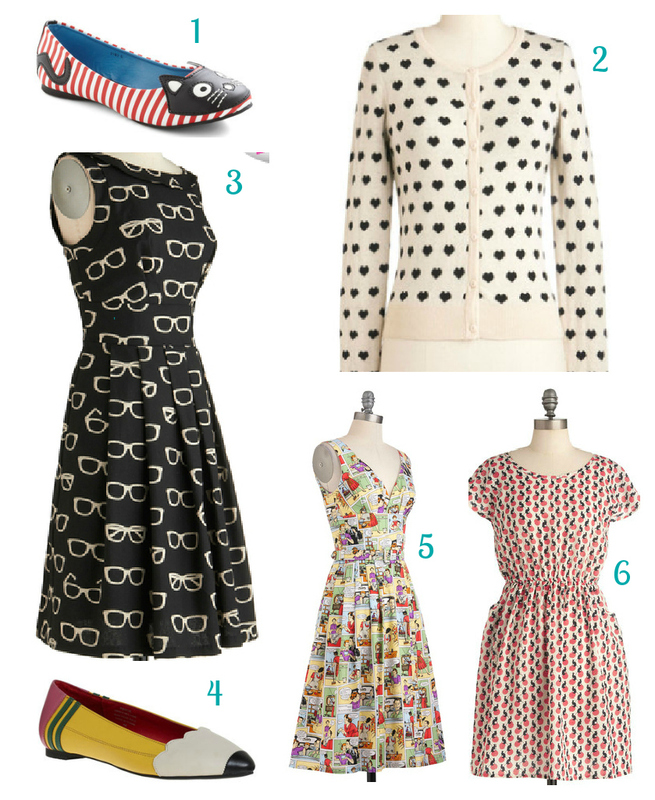 : Share The Love with ModCloth. 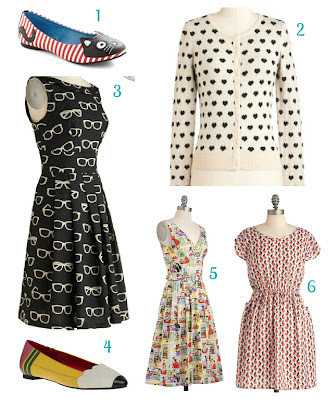 What are some of your favorite items over at ModCloth?